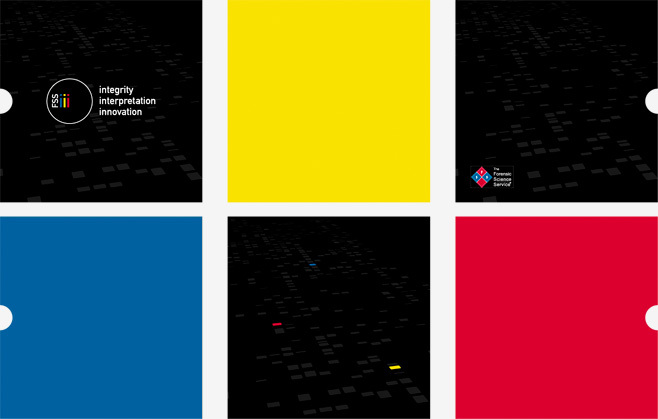 The Forensic Science Service is the world leader in forensic technology, working at the forefront of DNA analysis and research. 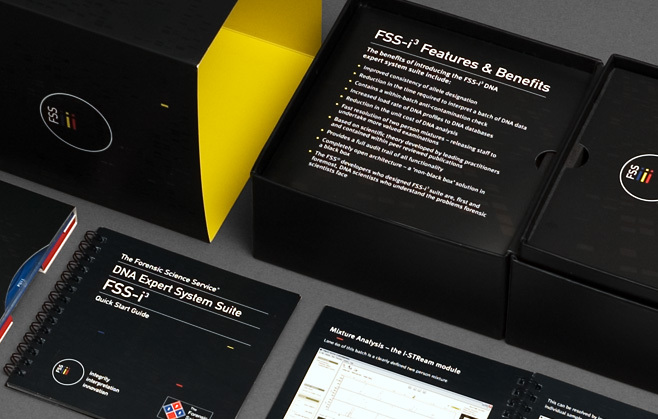 Our brief was to create for them a brand, packaging and multimedia interface for their new FSS-i3 DNA-matching product. The application is already in use by all the UK police forces, forming an established part of their DNA testing toolkit. The product has recently been launched in the United States, with demand outstripping the available supply.